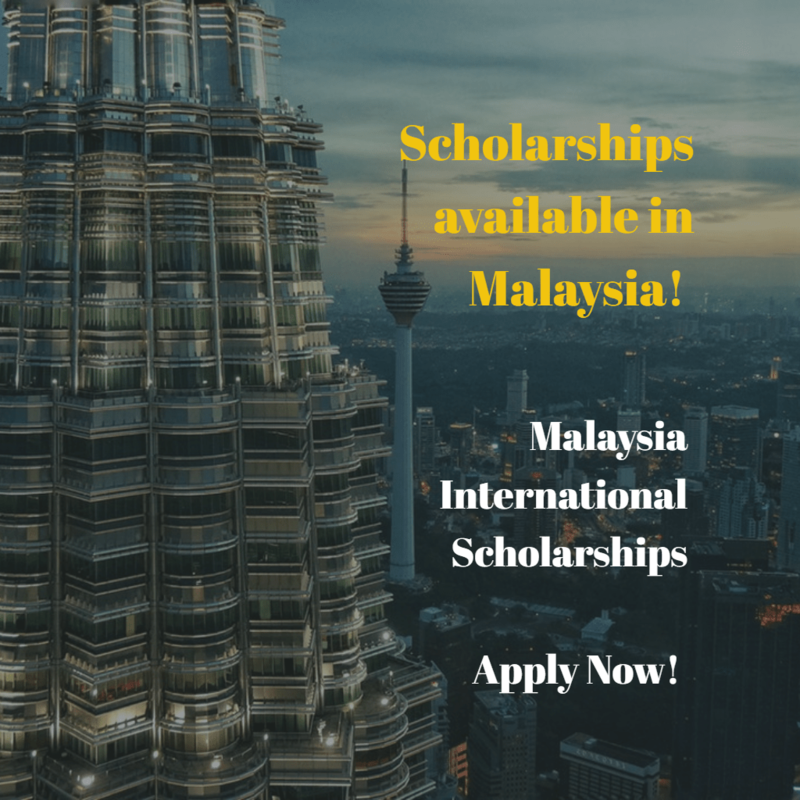 Talented international students with excellent academic records and outstanding co-curricular backgrounds are welcome to apply for this scholarship and further their studies in any selected and well-established Malaysian public and private universities. All international students with excellent academic records are welcome to apply. Have a minimum of Second Class Upper (Honours) or a CGPA of 3.5/4.0 at Bachelor Degree Level for Masters Degree applicants and for PhD candidates possess CGPA 3.5/4.0 or an excellent result at Masters degree level in a similar field of intended PhD study. In addition, for the post-doctoral program, the selection will be evaluated based on the number of books produced, refereed/non-refereed journals, portfolio, and patent copyright. The Post-Doctoral candidate must have an excellent reputation in research and possess knowledge related to the research to be carried out. Ensure that all the information in the form is correct before you print it out, and log out.